Generally accepted principles suggest that patient involvement should extend well beyond consideration as research subjects. Patients are key stakeholders in all aspects of trial design & execution. Patient-centric drug development also offers a huge opportunity to define meaningful outcomes from the patient perspective, as a way to ensure the needs and priorities of patient populations are reflected in research. Although efforts are made to control risks to clinical trial participants, some risk may be unavoidable because of the uncertainty inherent in clinical research involving new medical products. 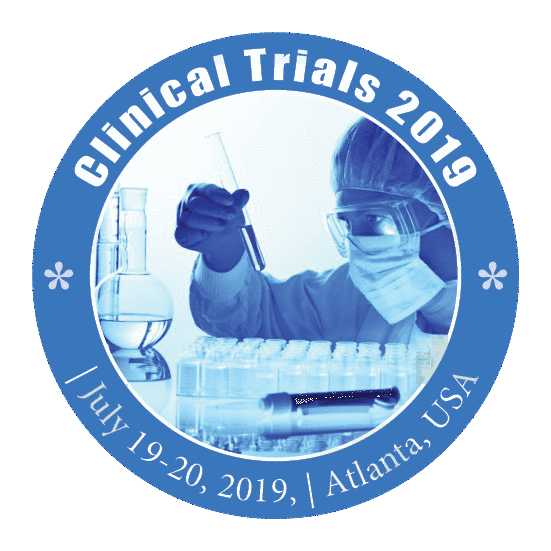 It's important, therefore, that people make their decision to participate in a clinical trial only after they have a full understanding of the entire process and the risks that may be involved.